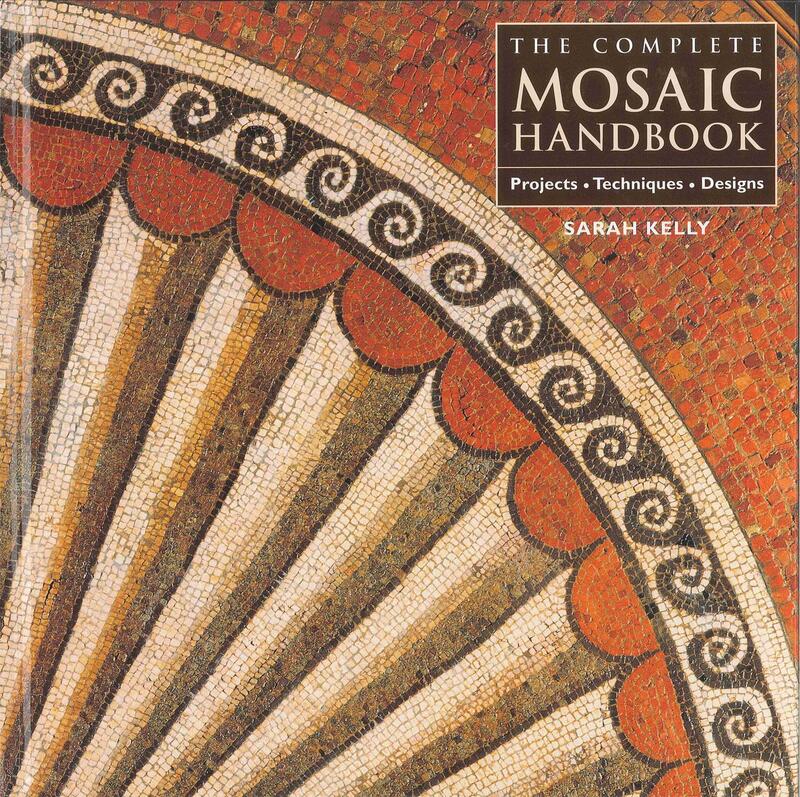 Discover the joy of mosaics with The Complete Mosaic Handbook. Mosaics have been a popular art form throughout time. Learn not only about the tools and materials used to create your own masterpiece, but also learn how mosaics have been used by artists of the past. 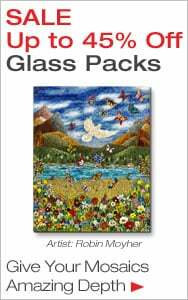 Features projects to make, projects for inspiration, full color photos and a wealth of other information. Hardcover, 320 pages.